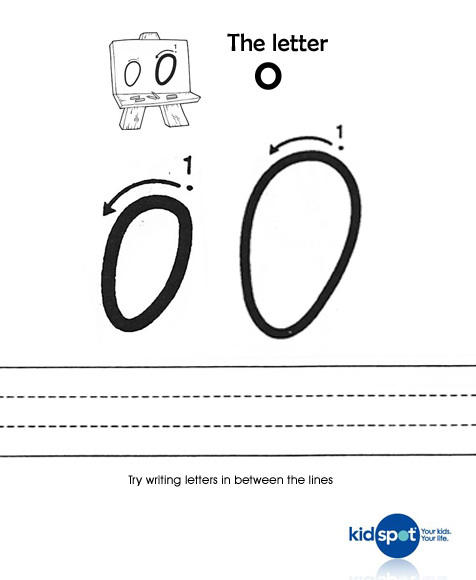 For some more practical lessons, print off the letter O and have your child copy the letter within the lines provided. This will not only get them familiar with the shape of the letter, they will become more comfortable in holding their pencil. Click here to print the letter O.